Okay, so I've wanted to jump on this bandwagon for a while, but every time I go to buy it in Boots I can't justify £10 for a brush, so when I saw it on Fragrance Direct for less than that I figured I would finally cave and get myself a Tangle Teezer. So, honestly I'm incredibly underwhelmed. 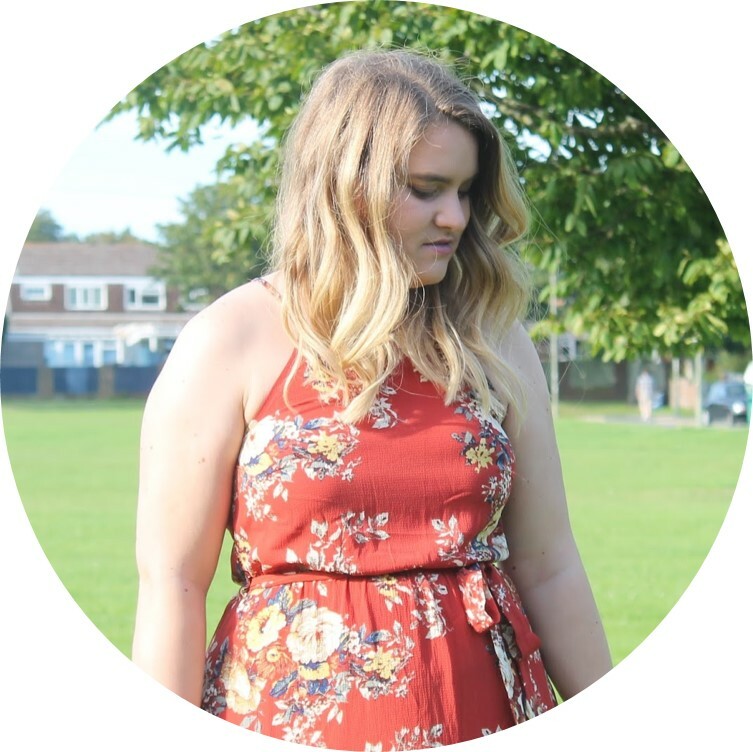 I don't really know what I was expecting, but honestly to me it's just like any other brush it goes through my hair, it untangles it and there you go. A brush. I will admit it does tame my frizz better than most brushes, but apart from that I'm really not getting what all the fuss is about with this - sorry! 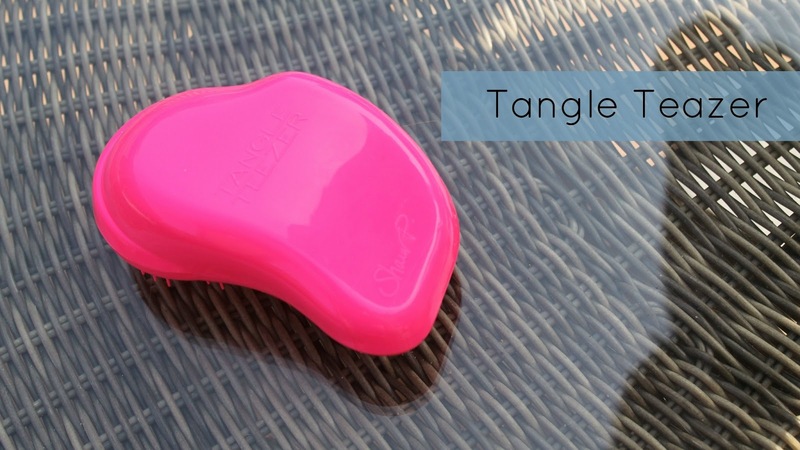 What do you think of the Tangle Teezer?